Georgia Secretary of State Brian Kemp (previously) embarked on an aggressive voter suppression campaign in 2017, purging 10% of the voter roll, some 591,000 Georgian voters. Now, after a litigation threat by investigative journalist Greg Palast, Kemp has provided a list of the purged voters, which Palast has assembled into a searchable database. 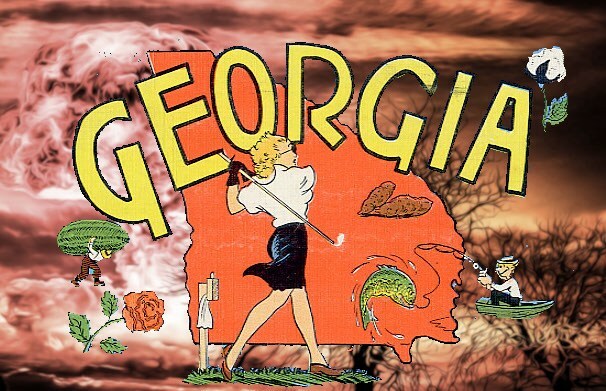 Here's how to register to vote in Georgia.